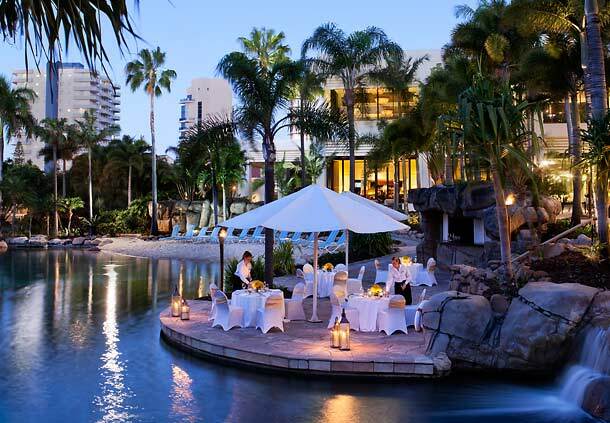 Wire & Gas 2015 will take place on Queensland’s beautiful Gold Coast, where there is plenty on offer nearby for the partners of delegates to enjoy while training is going on. picturesque Mount Cotton and the five-star Sirromet winery where you will enjoy the award-winning wines, great food and beautiful surroundings. Bookings for this great value experience are available now at just $95 per person all-inclusive. If you’re interested in participating in an organised partner program, please email wireandgas@vasa.org.au.